I've never been one for meal planning but I've found a way to make it flexible and easy. Most weeks I head to the farmers markets with two meals in mind. This week it was spaghetti and meatballs (my favourite) and a sausage and kale soup. The week before it was lasagne (Tony's favourite) and Sophie's coconut Thai stir fry. Bonus points if the meals have a shared ingredient! There are also weekly staples, usually apples, tomatoes, salad greens, eggs, lemons, yoghurt and a block of really nice cheese. All up, it's enough fresh food to last us the week and minimise food waste. 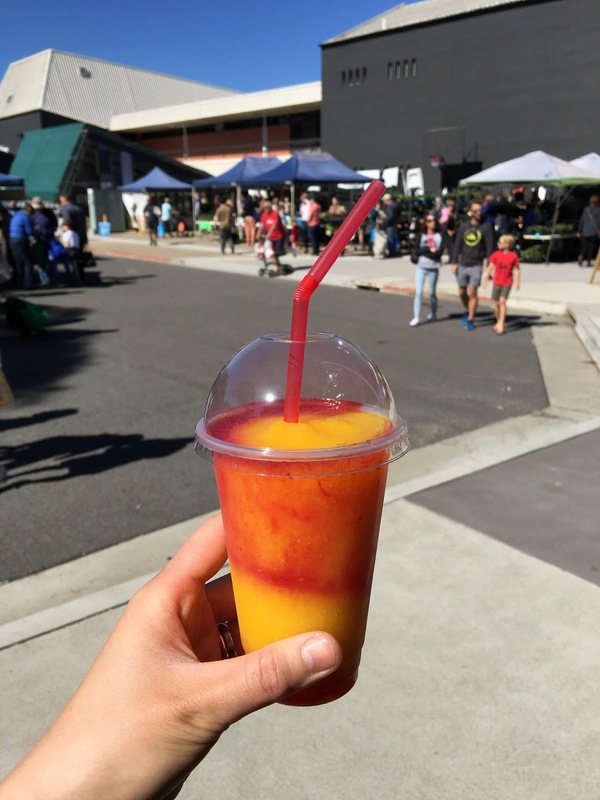 I really look forward to the market shop and there are so many to choose from in Canberra - they run on Friday, Saturday and Sunday. The Sunday market is my favourite, I head there as soon as I wake up and it's always buzzing with people and every kind of cute dog. And now that it's warming up, I get an orange slushie (with a blood orange swirl!) for the trip home. 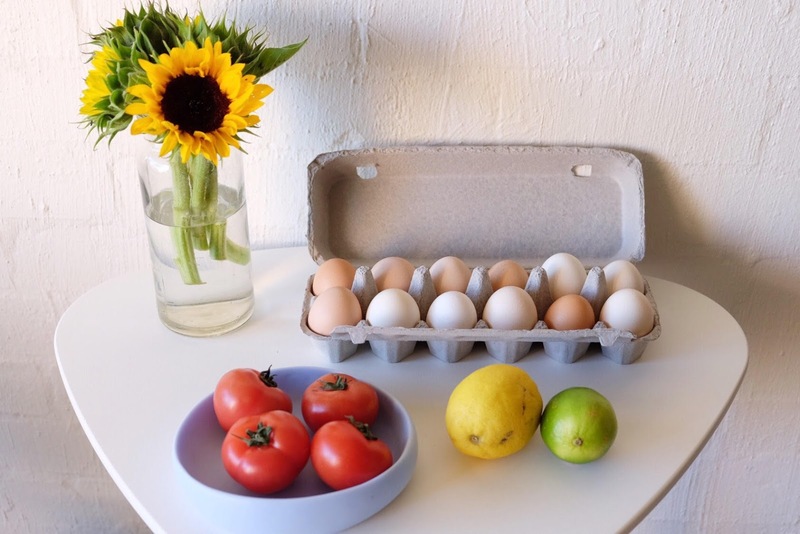 P.S Here's what student nutritionist Kate Levins buys each week, I've also been inspired by Yasmeen's weekly market shops and food writer Michael Pollan.